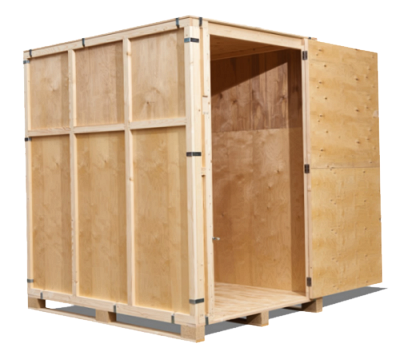 Whether you're moving and between properties, travelling or working abroad temporarily, renting whilst saving for a deposit or simply want to free up some space, our low cost storage is the ideal solution. We can store anything from a single item to a full house, business or garage. Our exclusive to you 250ft² containers offer plenty of room. Our secure Lancaster warehouse is located on privately owned land with locked gates and 24 hour CCTV. If required, we also offer collection and delivery, a Packing Service and can supply all packing materials, including reasonably priced Sturdy Boxes. Storage units start from just £7 per week. Short or long term. Store for as long as you like on a rolling basis. Standing orders can be set up for ongoing payments. We know times are hard right now so we'll also guarantee to beat any other genuine like for like storage quote. Business storage is available at reasonable rates, including secure shipping containers, palletised and archive document storage. We can offer short and long term storage of a wide range of commercial goods, including receiving and despatch. We also specialise in short or long term archive document storage and can supply the boxes, pack and collect them for you. 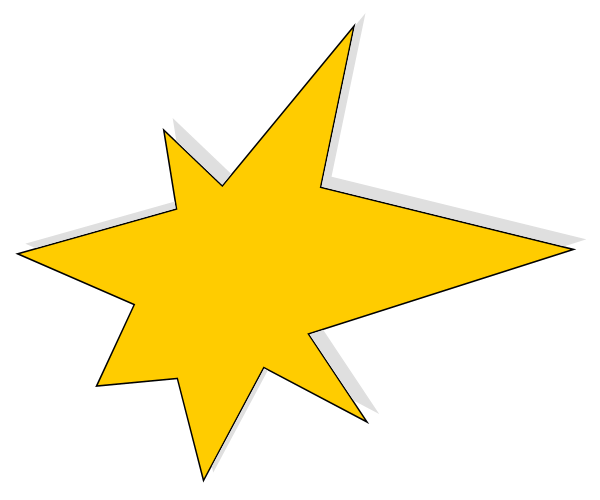 Note, we do not currently offer self-storage with 24 hour access, but may do in the future. Note, you can use whatever boxes you wish, but we would recommend ours as cheaper on-line, shop bought or salvaged boxes can be prone to collapse over time. 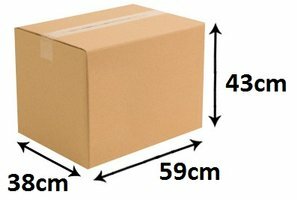 Our good-sized high quality boxes are £1.50 each and will ensure your items are kept safe and clean. Anything living - e.g birds, reptiles, cats etc.. Anything dangerous to people - e.g. asbestos, chemicals etc..
Any item of high value requiring specialist storage - including without limitation jewellery, money, bullion, deeds, bonds, securities, antiques, fine art, etc..
Based in Lancaster, we are well placed to serve local homes and businesses in Lancaster, Morecambe, Heysham, Kendal, Carnforth, Garstang, Galgate and throughout Lancashire and Cumbria. Moving from or to the area? We operate throughout the UK, including: Preston, Blackburn, Manchester, Wigan, Bolton, Liverpool, Chester, Warrington, Leeds, Sheffield, Newcastle, Carlisle, Glasgow, Edinburgh, Aberdeen, Birmingham, Coventry, Nottingham, London, Milton Keynes, Oxford, Bath, Reading, Bristol, Swansea, Cardiff and more! Relocating to or from Europe? Our vans can be seen regularly travelling to Ireland and the continent, including: Germany, The Netherlands, France, Spain, Portugal, Belgium, Luxembourg, Denmark and Switzerland.